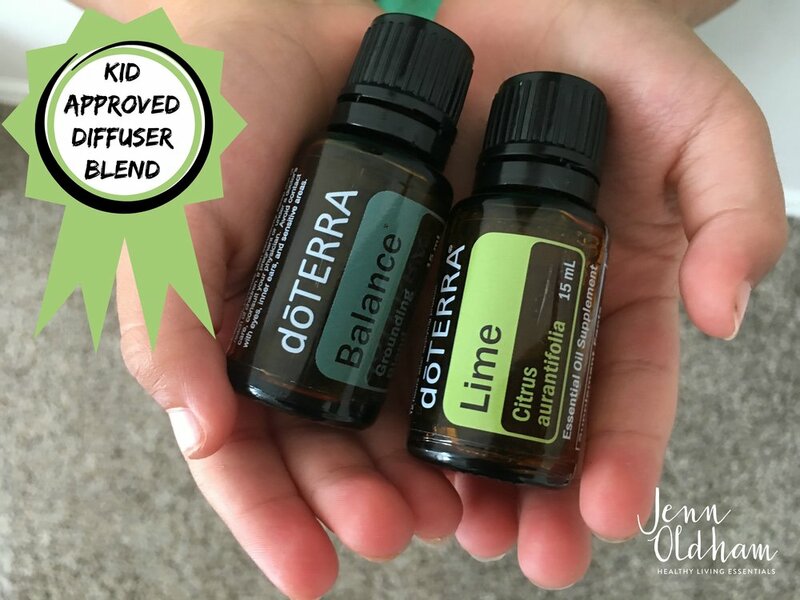 It's summer and if you're a mama, you could probably use a little less crazy in your home right about now. Amiright? I've already shared how I calm myself down in crazy situations. 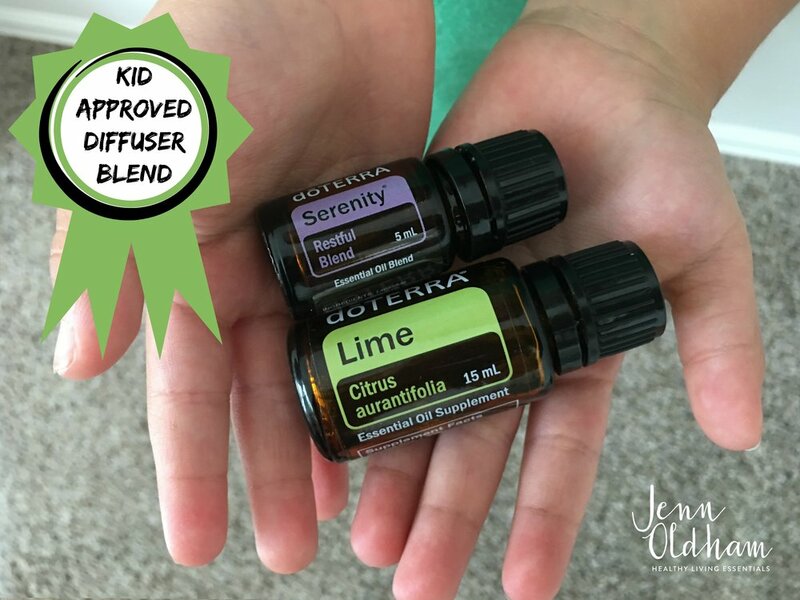 But my favorite foolproof way to bring more peaceful and calm feelings into my home is to use my diffuser where my kids are congregating. I know, I know. It sounds like a crazy crunchy stretch, but it's working at my house. 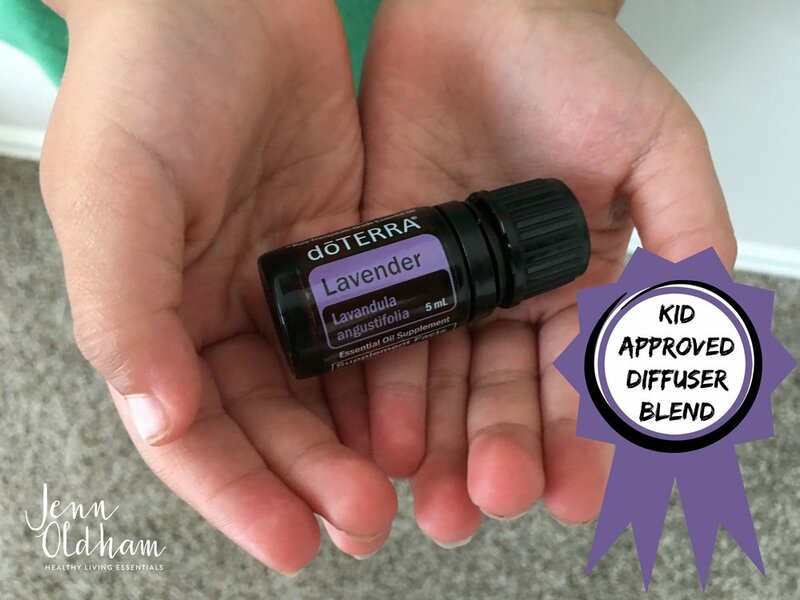 I love to recommend diffusers and oil combinations to put in said diffusers because it is such an easy way to get started! Of course, if you need help...please do not hesitate to reach out! I'm happy to answer any and all of your questions.